Want to learn more about tea? Come follow my journey with the leaf. 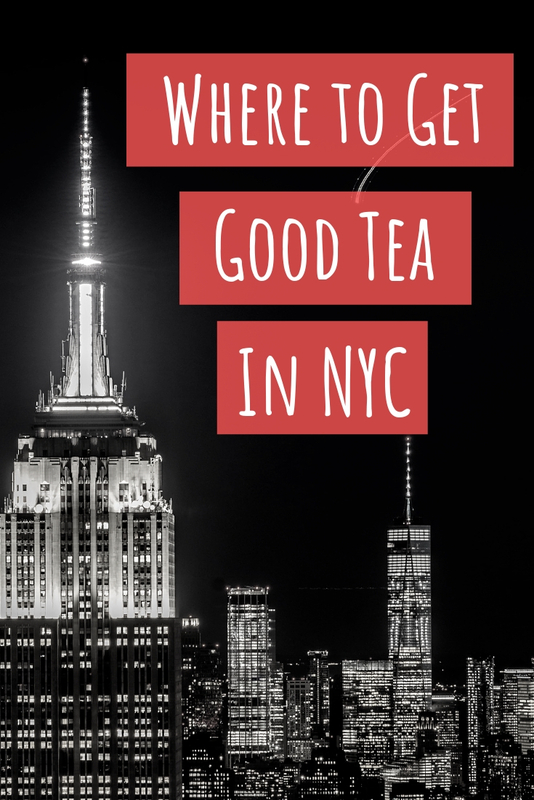 Fun and informative posts, tea reviews and more. Kimberly from Tea is a Wish Your Heart Makes reviewed a very unique white tea that I discovered at World Tea Expo a few years ago. If you’re a fan of Indonesian teas this is definitely one that you need to check out. I found it interesting that most white tea gives her heartburn but this one does not. I wonder why that it. Could it be the way it is processed? Ricardo over at My Japanese Green Tea reviewed the next tea book on my “to read” list. Jane Pettigrew is one of my favorite authors and this definitely a hefty selection, weighing in at 6lbs! It sounds like I am in for a treat because Ricardo said it is the most comprehensive book about tea that he has ever read. Char at Oolong Owl reviewed an interesting shou puerh selection from Bana Tea Company. Not only is it a Vesper Chan tea but it is actually two 200 gram cakes packed together. The way it was compressed is unusual as well because there is no beenghole. Her descriptions of woody pudding and a Pepto Bismal texture made me want to give this one a try. The name Tie Guan Yin usually calls to mind a very specific tea made from a cultivar by the same name in China’s Anxi Province. Geoff over at Steep Stories explored how this style of tea made its way to Taiwan and compares three different examples that were produced there. Using the Muzha Tie Guan Yin as a control sample was the perfect mad tea scientist way to go. Anna at The Tea Squirrel scored some samples of Korean green tea from the Boseong Woonhae Tea Plantation during her recent trip to World Tea Expo. I’ve tried several sejaks over the years but I don’t think I have ever tried a woojeon. It was interesting that she preferred them with filter tap water rather than spring water. That is often my own preference as well. Nicole has been writing about her love of the leaf since 2008. 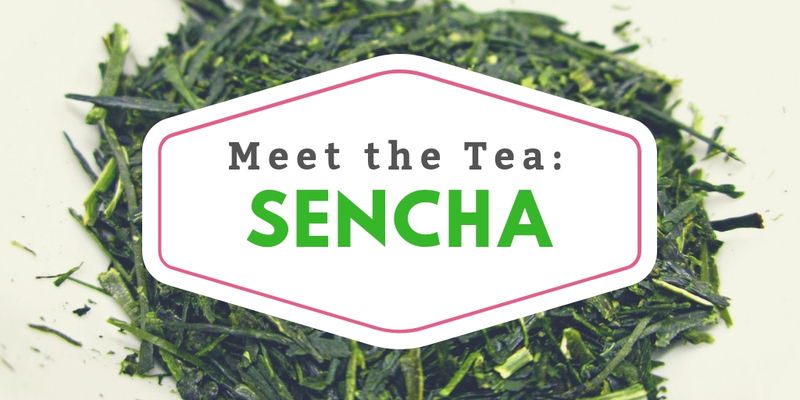 Her work has been featured on World Tea News, The Daily Tea, Tea Journey, and other publications. She is the winner of the 2018 World Tea Award for Best Tea Blog. Tea for Me Please uses affiliate links, which means I may receive a commission if you click a link and purchase something. Clicking these links won’t cost you anything extra but they will help me to keep this site up and running. Thank you for your support!